The international blueberry industry hit several significant milestones this year due to exceptional growth over the last ten years – North American production of highbush blueberries topped 500 million pounds while the global highbush and wild blueberry production surpassed 1 billion pounds. In this month’s issue of American Fruit Grower Magazine, Cort Brazelton speaks to this and the follow-up question on every grower’s mind: what does the future hold for the blueberry industry? 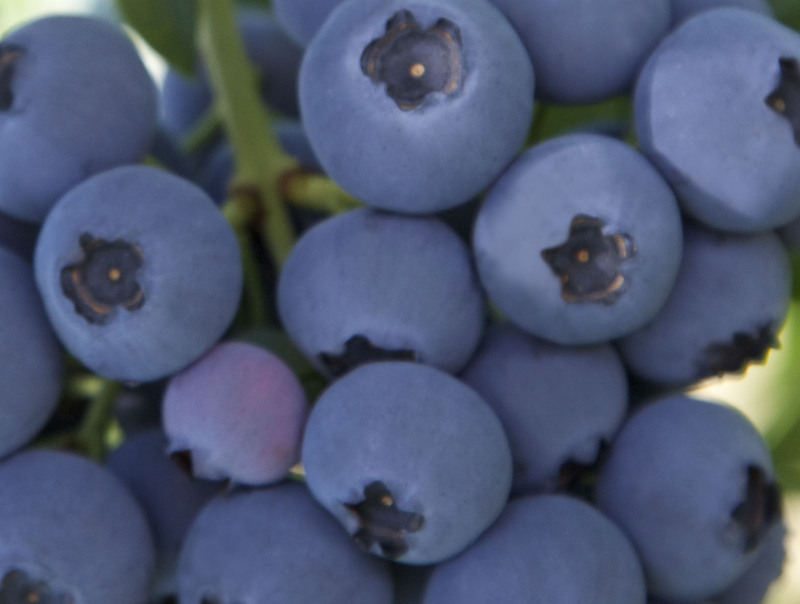 Addressing topics such as rising production and consumption, the article discusses ways growers can best prepare for upcoming challenges to best ensure a bountiful future growing blueberries. Read more of what Cort has to say at the American Fruit Grower website.